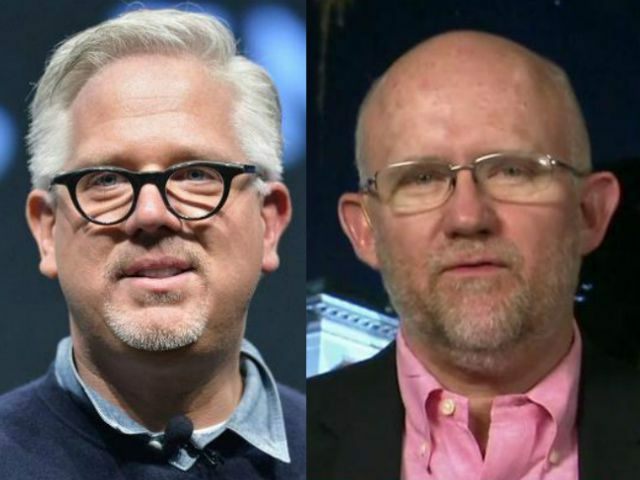 Talk radio host Glenn Beck responded on Facebook to criticism of his suggestion that GOP presidential candidate Donald Trump’s Tea Party supporters must have been motivated by racism in their opposition to President Obama. People don’t like that I cannot figure trump supporters out. Amazing how much the tea party people love debate and demand to be heard UNLESS, you disagree and believe a celebrity big government progressive is confusing at best and wrong for the country. Then shut your mouth or else. Certainly that doesn’t sound like what supporters of Obama did in 08/12! While talking to a guy on air today that was a Obama supporter in 08, Lawrence from the Dana Show, who went to the trump rally last night in Dallas and said friends and family members who voted for Obama in 08 were there as well, he wondered if anyone has learned anything over the last 8 years. Well, lots of calls from the trump zombies wanting me to retract what I said when I thought out loud and questioned: what explains your hatred for the progressive policies of Obama and yet your love for the progressive policies of trump? Is it possible that you except it from trump and not from Obama because one is on your side? One is republican and one is not? Is it possible that it really was all about race?